Moonwater SilverClaw is a Wiccan High Priestess and member of the Covenant of the Goddess and the New Wiccan Church. She has trained people new to Wicca. Her personal story reveals how Wicca saved her life and helped her strengthen herself to secure her release from an abusive marriage. 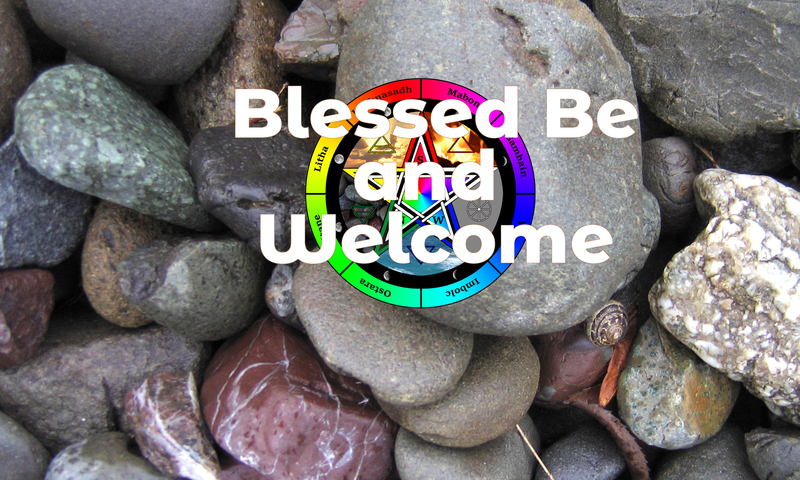 She helps people deepen their Wiccan practice and enjoy their connection with God and Goddess. Moonwater has been practicing Wicca since 1990, first as a solitary and then in a coven. SilverClaw is a Wiccan High Priestess and member of the Covenant of the Goddess and the New Wiccan Church. Moonwater posts at her blog, GoddessHasYourBack.com, which has readers from over 188 countries. Called to write the blog and 9 books even though she is dyslexic, she works with a team of editors. Moonwater has been interviewed numerous times including on vlogs and on the show “The Buzz” on ztalkradio.com. Moonwater answered questions about the physical properties of magick and more. She has addressed college students in Comparative Religion classes for over ten years. She leads workshops, and her work is endorsed by notables including Patrick McCollum (Mahatma Gandhi Award for the Advancement of Religious Pluralism).